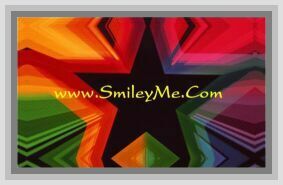 Get Your 23rd Psalm Bookmark at SmileyMe! 23rd Psalm Bookmark...the Perfect Reward for Your Sunday School Classroom or Church Event...Everyone Loves Bookmarks! Qty is 1.